The leaves are changing and temperatures are dropping, which can only mean one thing — Fall is officially here! And while your children may be filled with excitement as they count down the days to Halloween, we understand that as parents, this holiday can be a bit more stressful than fun. According to a national survey conducted by Safe Kids Worldwide, 77% of parents have Halloween-related fears, from pedestrian injuries to eating unsafe Halloween treats. 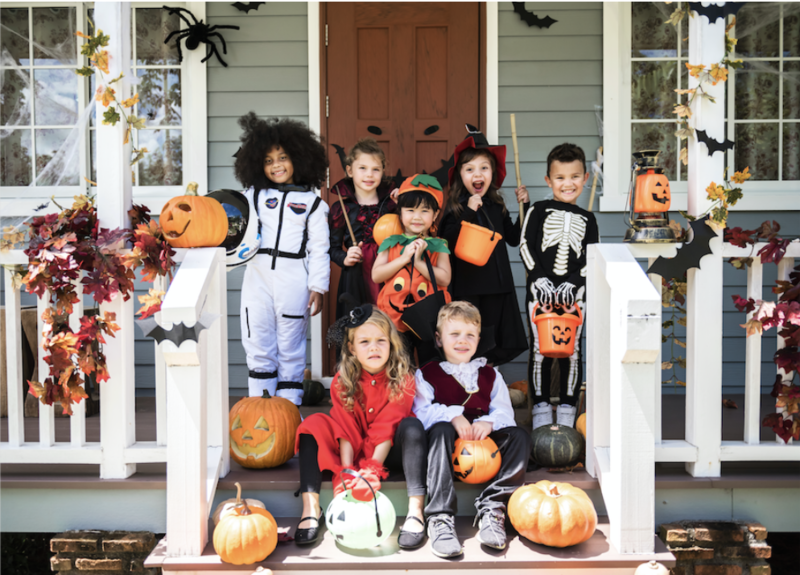 Here at Quincy Mutual Group, we want to help you make this holiday safe and fun for everyone, which is why we’ve put together this guide full of tips to get you through costume planning and decorating to a night of trick-or-treating.